You would think that releases are an easy thing on flute. After all, you just stop blowing. 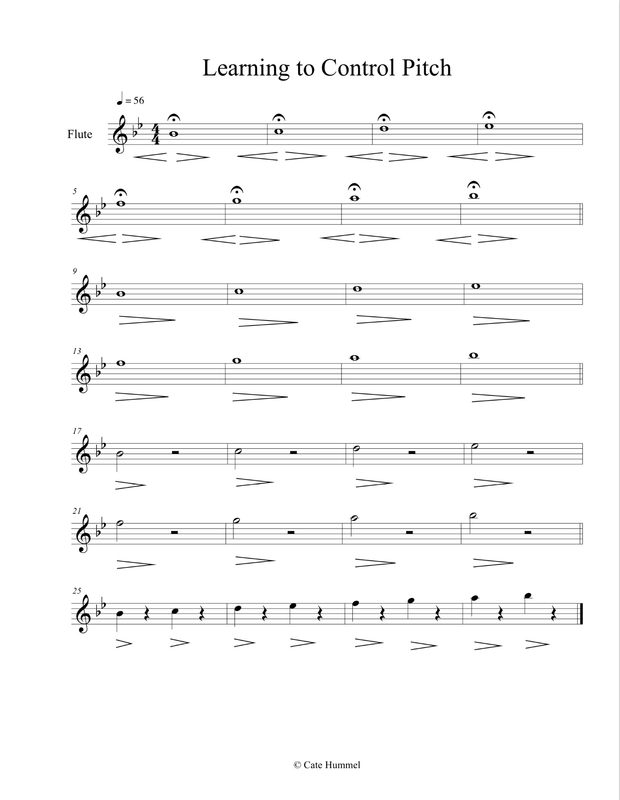 It seems simple enough, but as we flute players know, there can be a bit more to it than that. There are two basic kinds of releases — short and long — which obviously depend the on tempo and style of what is being played. Surprisingly, the short release can be fraught with the potential for picking up some really nasty habits for beginners and less experienced students. This can happen very easily if you don’t give the kids some direction about how to release but just ask for a quick release. 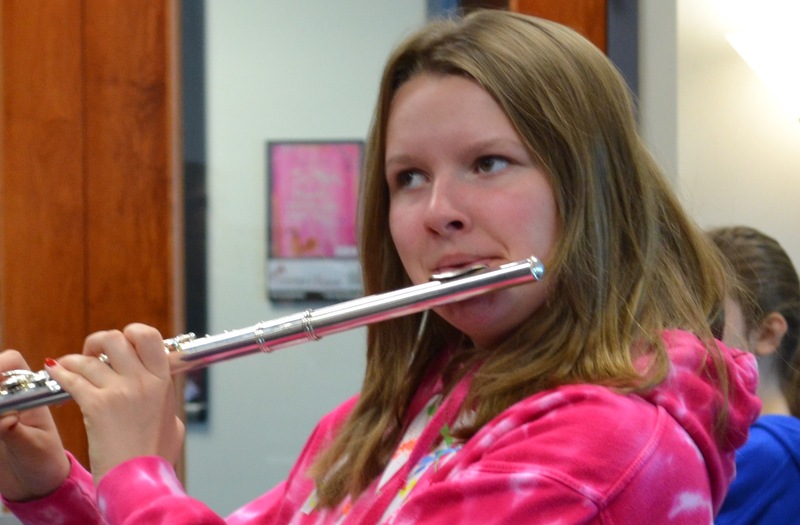 I’ve identified two main problem releases among flute students: the tongue stop and the jaw drop. In both cases, the higher the note, the more pronounced the effect; neither attractive nor musical. The tongue stop is created by jamming the tongue into the aperture to stop the air. The jaw drop is created by abruptly opening the jaw, which also stops the flow of air. The best way to do a short release is indeed to just stop blowing. Tongue stays low in the mouth, maintain the shape of the aperture and position of the jaw. Also, let me say that while using the tongue to release may be correct on other wind instruments, it is not correct on flute in most cases. The only cases in which it might be correct would be in certain advanced jazz/popular contexts, and then only in the hands of an already thoroughly trained flutist. Here is a quick demo of correct and incorrect short releases. 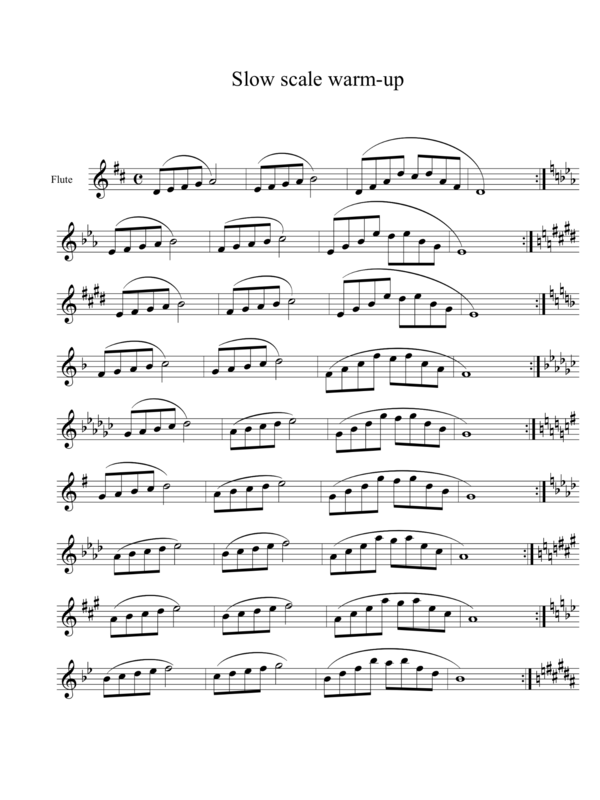 So how do you go about helping your flute students play better in tune? Does rolling in and out work? Let’s just say no, not really. Constantly changing the relationship of lips to the blow hole does nothing to improve basic tone quality. If it is always changing, the tone will never be consistent. 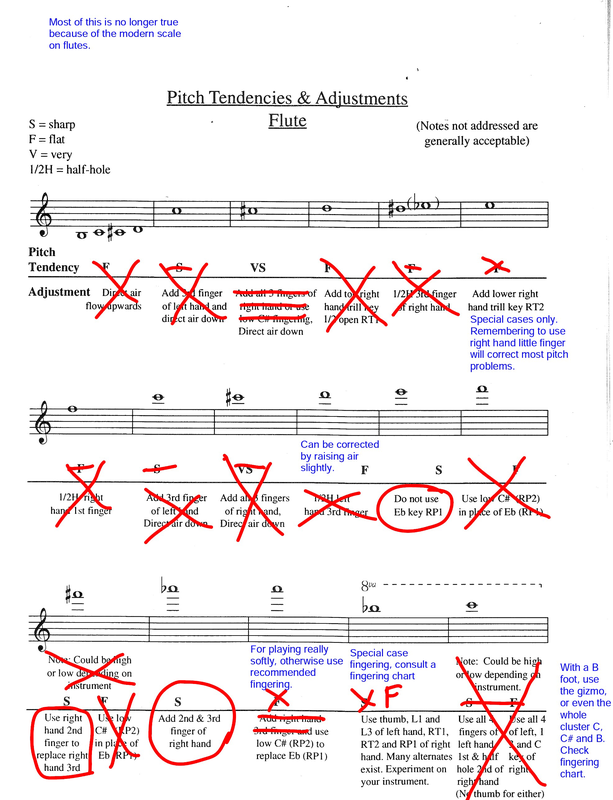 Also, rolling in and out does not really afford a very big difference in pitch on many notes, especially longer, right hand notes like F, E, Eb and D.
What does work, then? In a nutshell, the three things flute players value more than anything else are flexibility, sensitivity and independence of top and bottom lips. These qualities enable us to play with a focused sound, play with different tone colors and to adjust tuning as needed. You and your students can actually visualize this with a tool like the Pneumo Pro. Top and bottom lips need to move independently not only change register, but also control pitch and dynamic level. So if the pitch is too low, push the bottom lip out a little. Conversely, if the pitch is sharp, extend the top lip out a little in order to direct the air at a lower angle into the flute more. With dynamics, in order to play loudly and in tune, direct the air lower, and to play softly and in tune, raise the air stream. 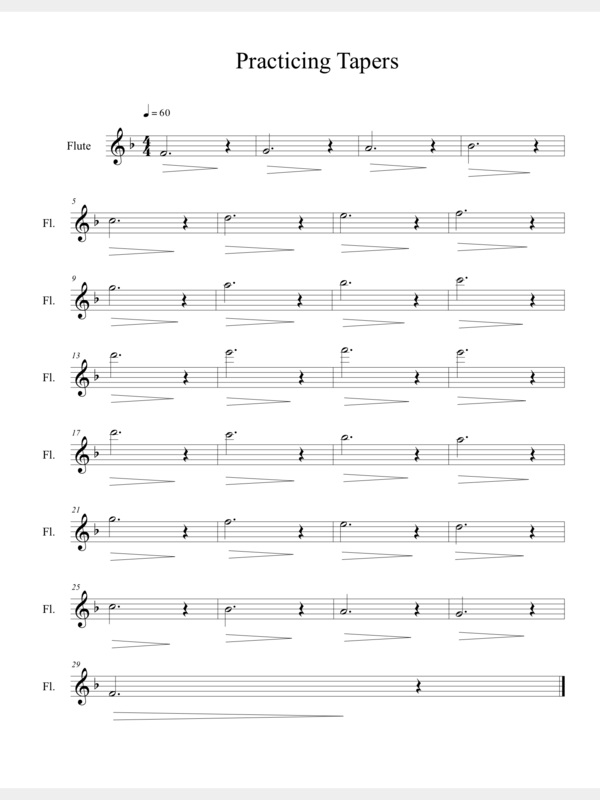 As an exercise, have your students sustain a note and go from soft to loud to soft, using a tuner. Maintain the tone color and change the direction of the air to correct the pitch. If you find these entries helpful, please subscribe, share with your colleagues and come back next week for another flute tip. Your comments and questions are always welcome.